Café Casino is new for 2016. 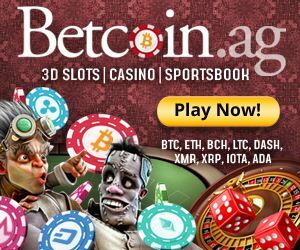 The online casino has been launched to be compatible with both US dollars and bitcoins, and has been designed in a very user-friendly manner. 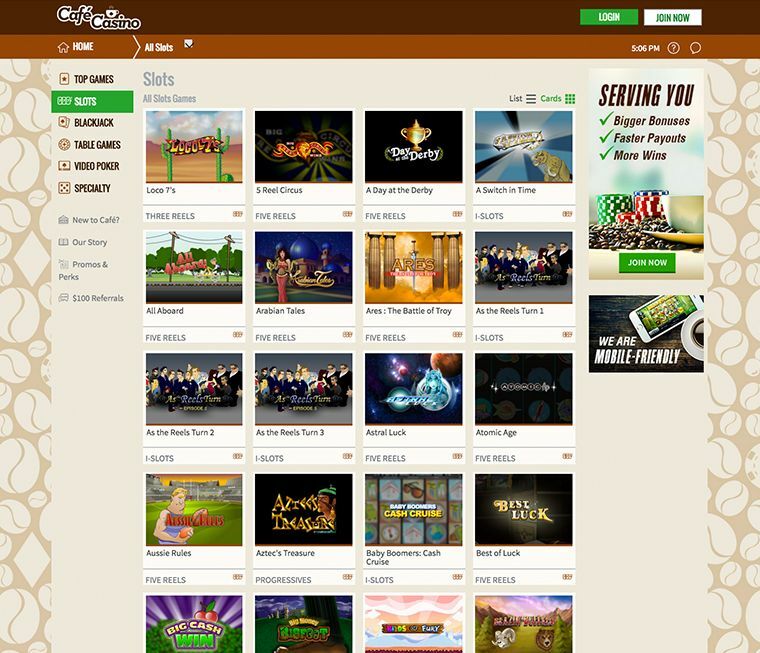 Café Casino offers both instant play (in your web browser), and mobile casino gaming, although players are only going to be able to use the English language to play in. Licensed out of Kahnawake, the casino is iTech Labs certified, and is operated by Lynton Limited. Rival Gaming are responsible for the games at Café Casino, and they have come up with quite the selection for you to enjoy. Games are divided up into top games, fantasy slots, speciality games, online slots, blackjack, table games, and video poker. Not many of the games are truly mobile-friendly, but most of the newer ones are compatible with your smartphones and tablets. If you prefer a traditional casino gaming experience, you can find baccarat, Caribbean poker, roulette, casino battle, craps, let ‘em ride, Pai Gow poker, red dog poker, tri card poker, and Vegas three card rummy all supported at the site. The top rated slots at this casino include new games such as Rise of Poseidon, Thunderbird, Champs Élysées, Catsino, and 8 Lucky Charms. Other popular slots include Mystic Wolf, Lion’s Roar, Golden Gorilla, and Bulletproof Babes. There is an extra special welcome bonus available for bitcoin users. Players who wish to sign up for a new account and make their maiden deposit using bitcoins can claim a 600% match deposit welcome bonus on their first bitcoin deposit. Alternatively, you can claim the same bonus valid up to $6,000 if you wish. This bonus is known as the Super Play Welcome Bonus. 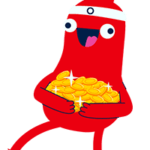 Players need to enter the promotional bonus code of CCBITCOIN600 to claim the deal, which features a 10x max cashout limit, and 35x wagering requirements. Alternatively, you may choose to claim a No-Max Welcome Bonus. 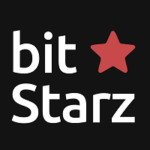 This offer consists of a 150% match only valid on bitcoin deposits, up to a total of $1,500. There is no max cashout as its title suggests, and it comes with smaller 25x wagering requirements. The promo bonus code of CCBITCOIN150 needs to be entered to claim this offer. 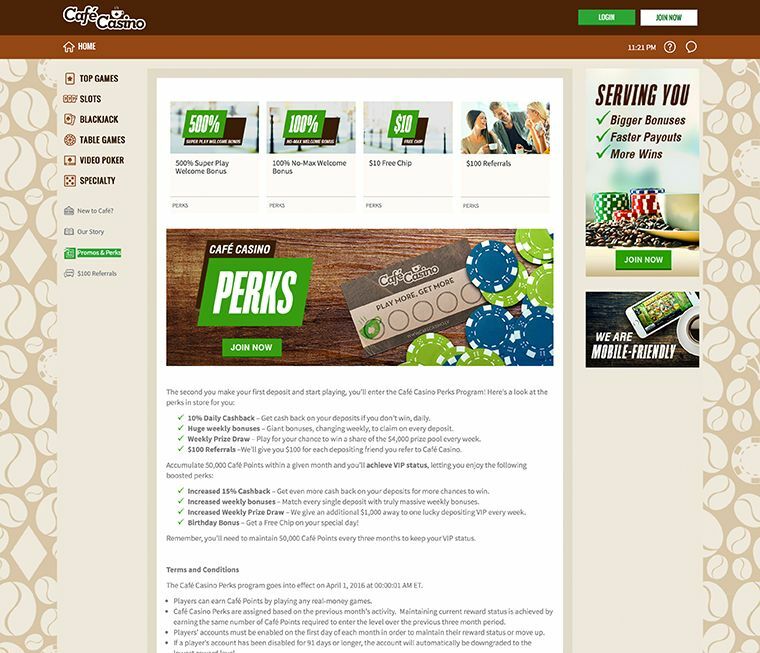 Other promos and perks at this site include a free $10 chip bonus just for signing up, and a $100 refer-a-friend bonus. The loyalty bonus program can also see you pocket 10% daily cashback, huge weekly bonuses, the chance to join a weekly prize draw, and more. 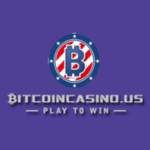 If you want to deposit, wager and withdraw using bitcoins, that is certainly an option at Café Casino. Should you wish to deposit using US dollars, you will find that the VISA, and MasterCard options are best for this. Support is available by a number of means at Café Casino. Players may wish to try their toll-free telephone support line (although this most effective for US based players), whilst e-mail and e-form options are there for all other players. 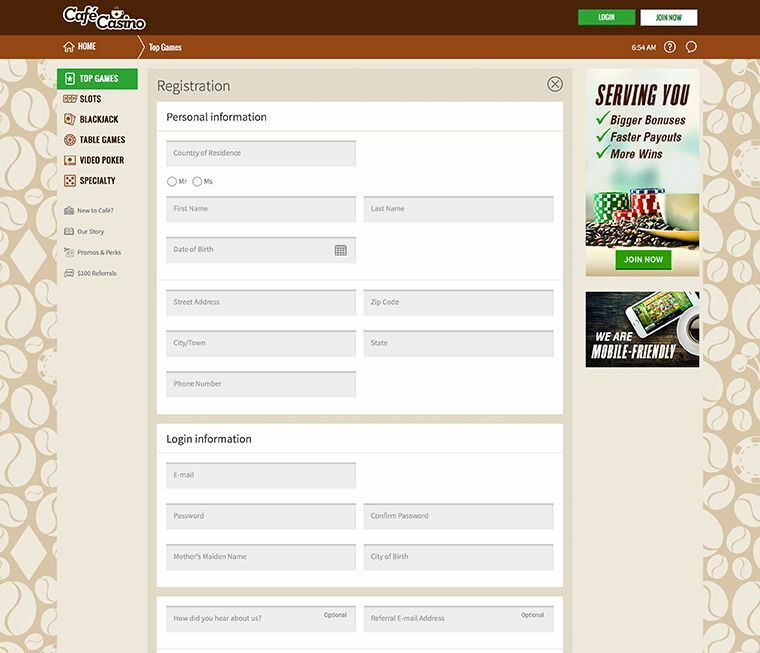 Unfortunately, Café Casino does not currently run a live chat support option at their domain. 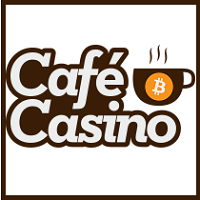 Café Casino is certainly a fine casino to play at, especially if you love wagering with bitcoins. There are more than enough Rival Gaming titles for you to play at this site, and having a choice of welcome bonuses means that you can start playing how you want to. 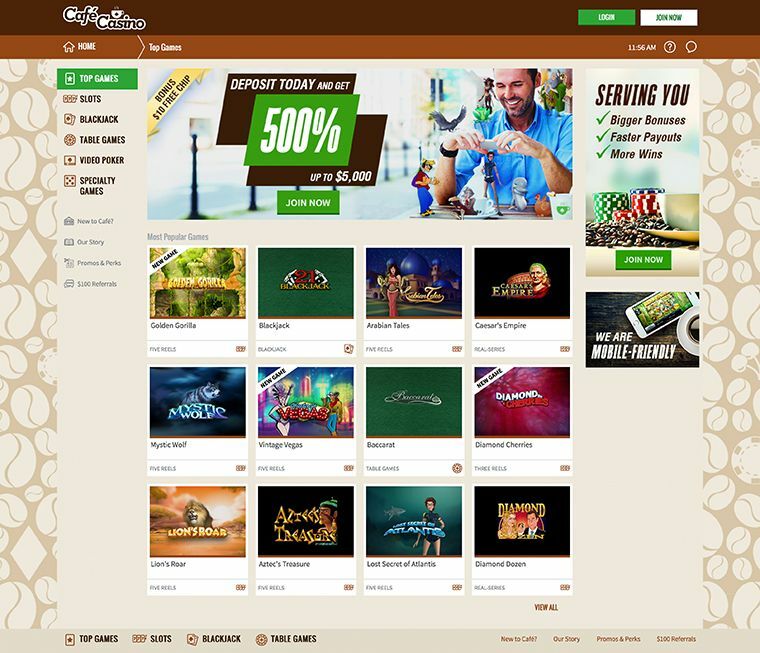 Of course, this a new online casino so it is hard to gauge how well they will go on to do, but from what we’ve seen so far, there is a bright future ahead for Café Casino. 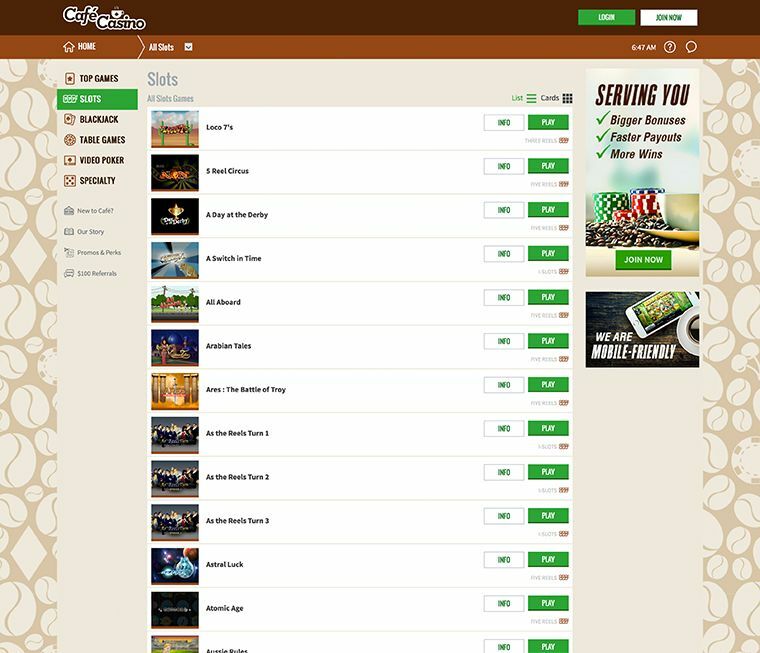 >> Join Café Casino now! New Game Released: Pineapple Rush!